and we constantly strive to innovate and improve our products to deliver the perfect cap for any occasion. 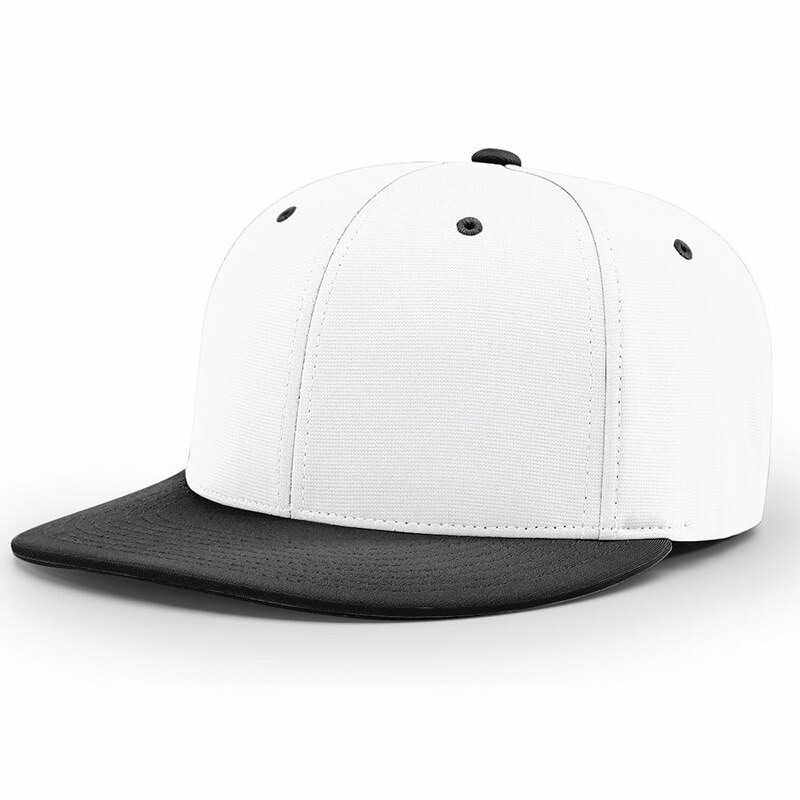 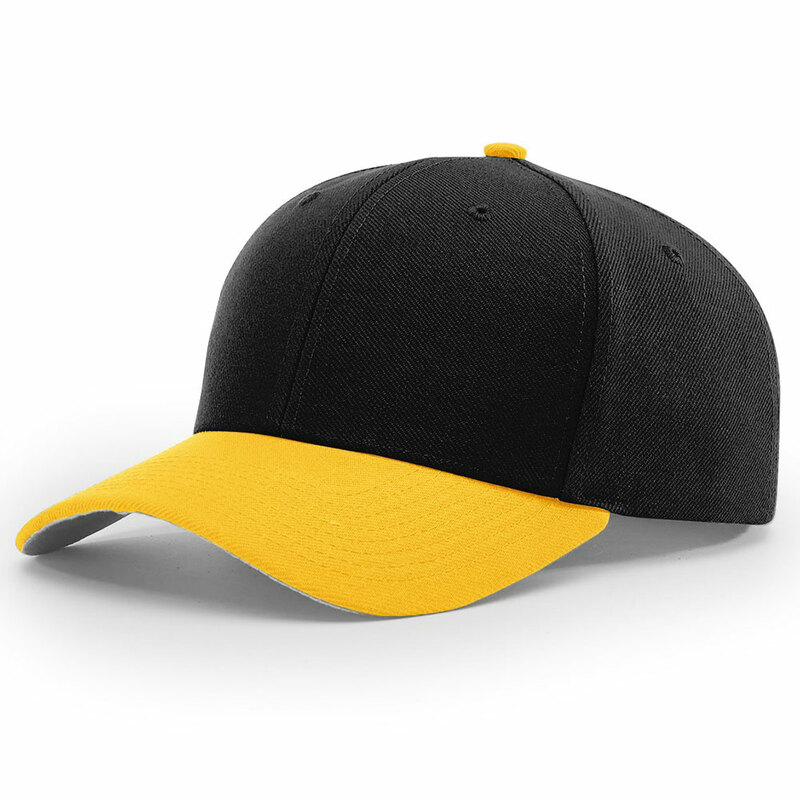 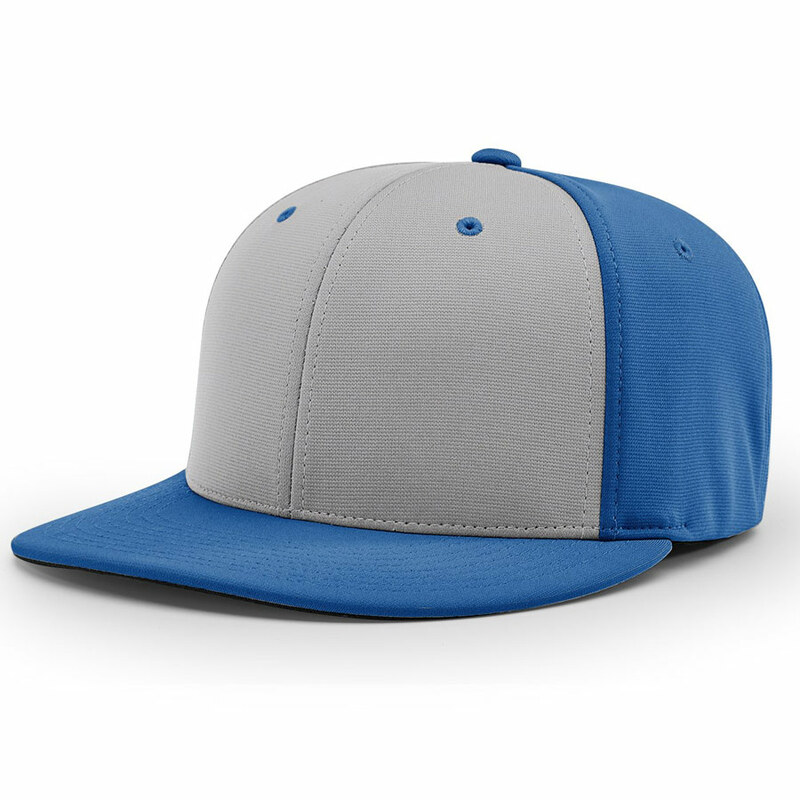 True to tradition, this pro model baseball cap has a classic look and feel. A best-seller for on-field play, the 514 comes in two sizes and over 70 different color ways, offering versatility and options for players at all levels of the game. 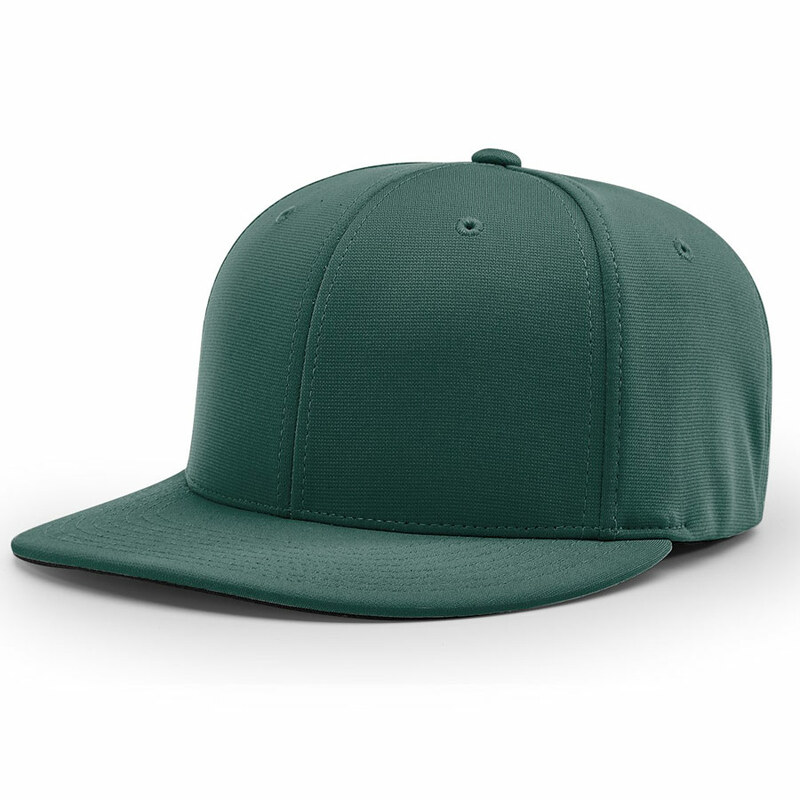 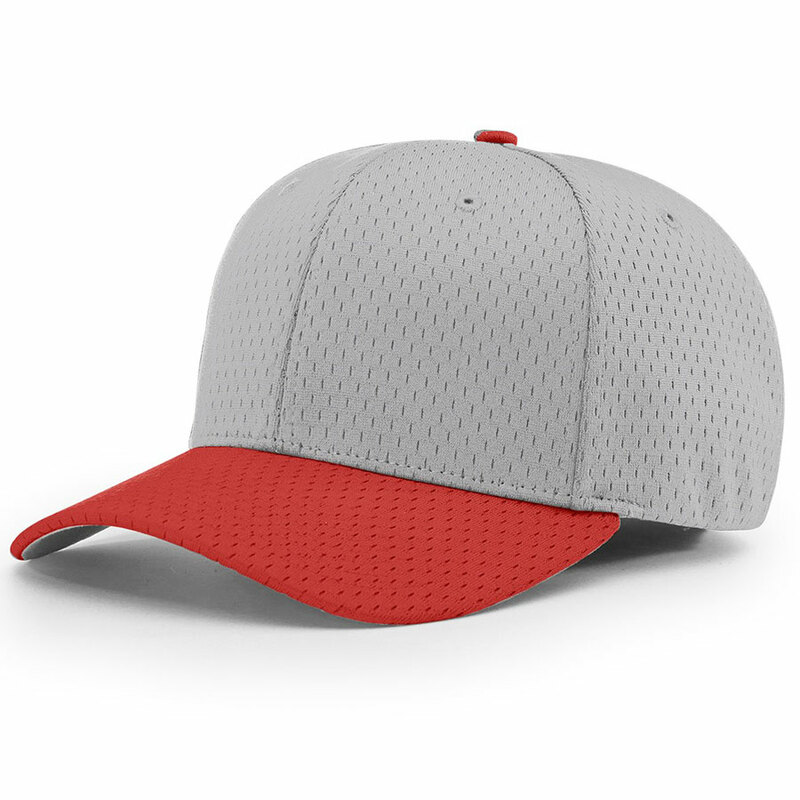 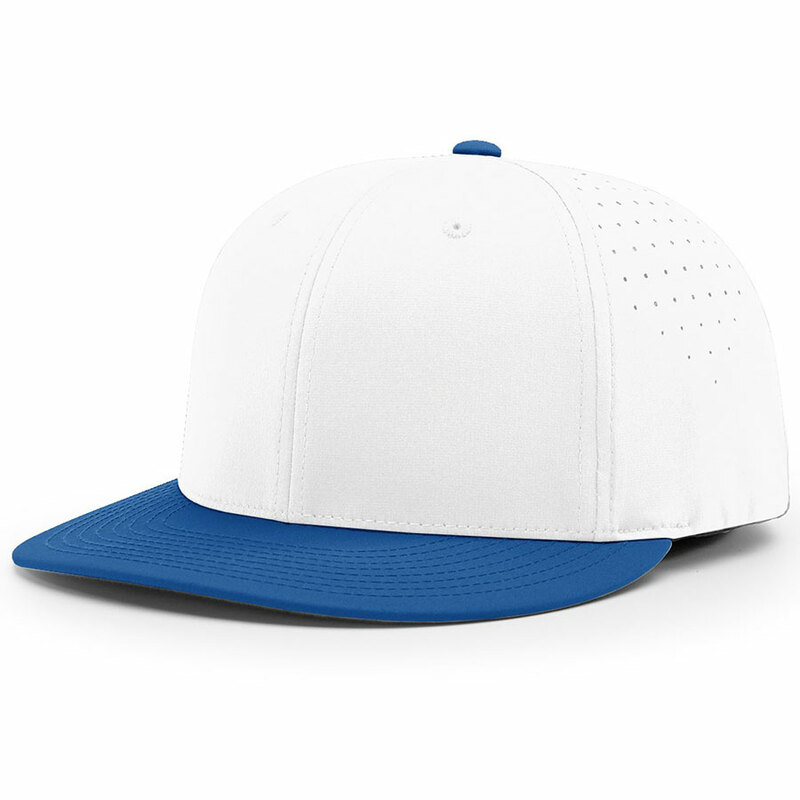 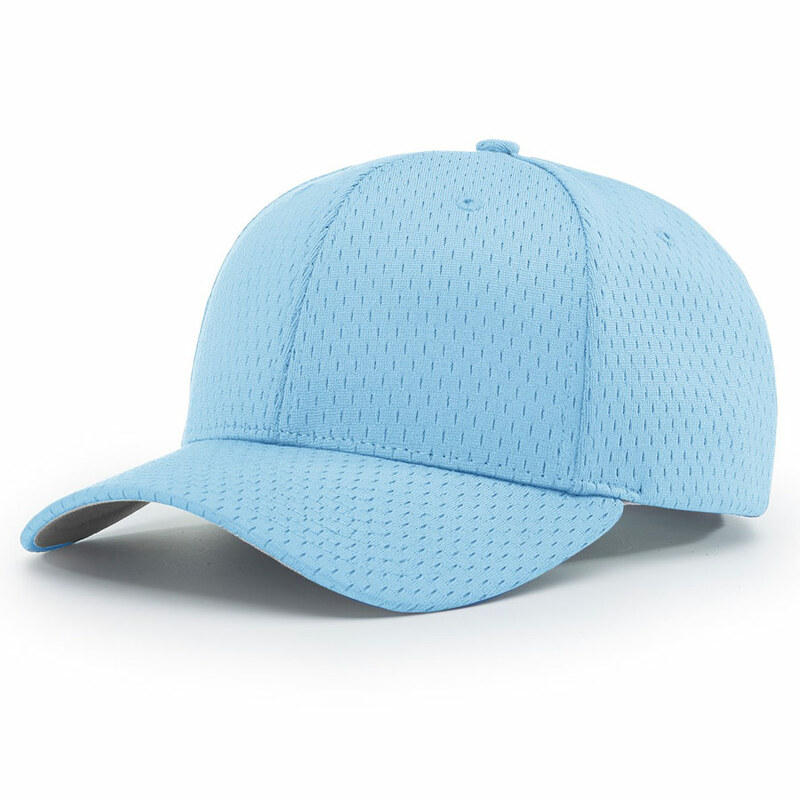 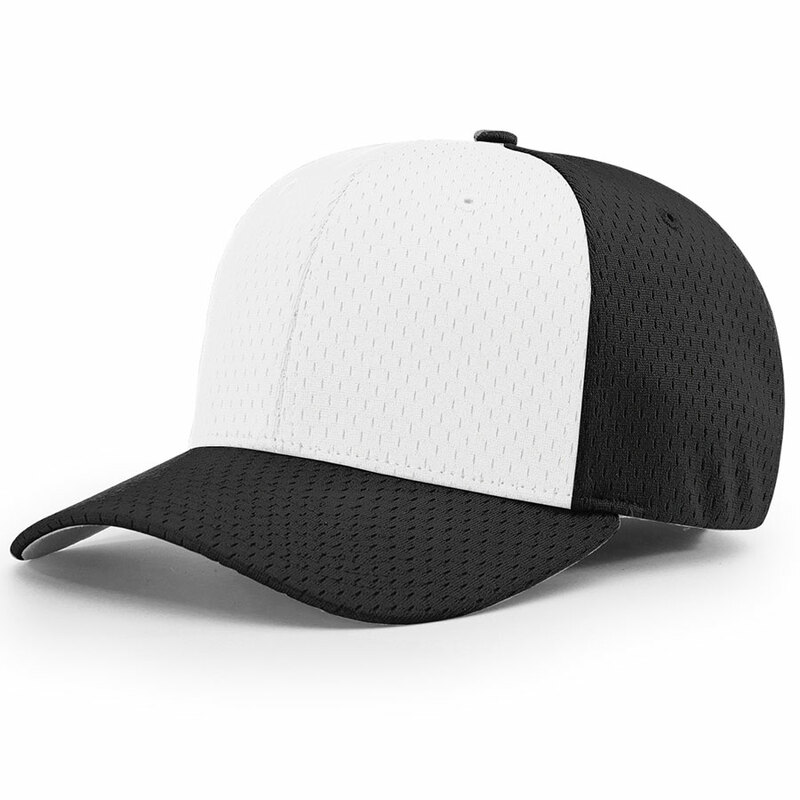 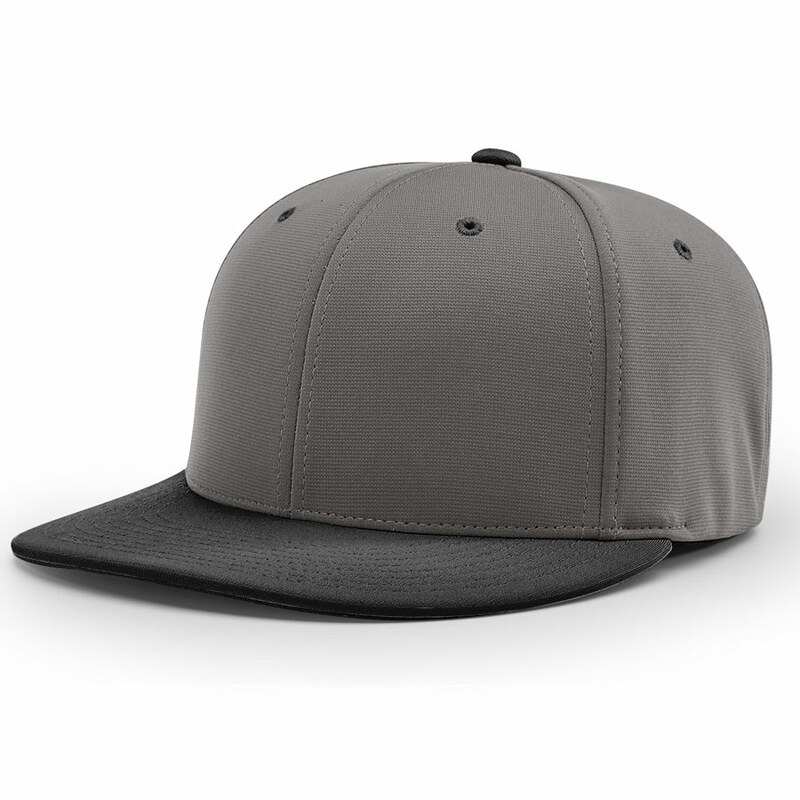 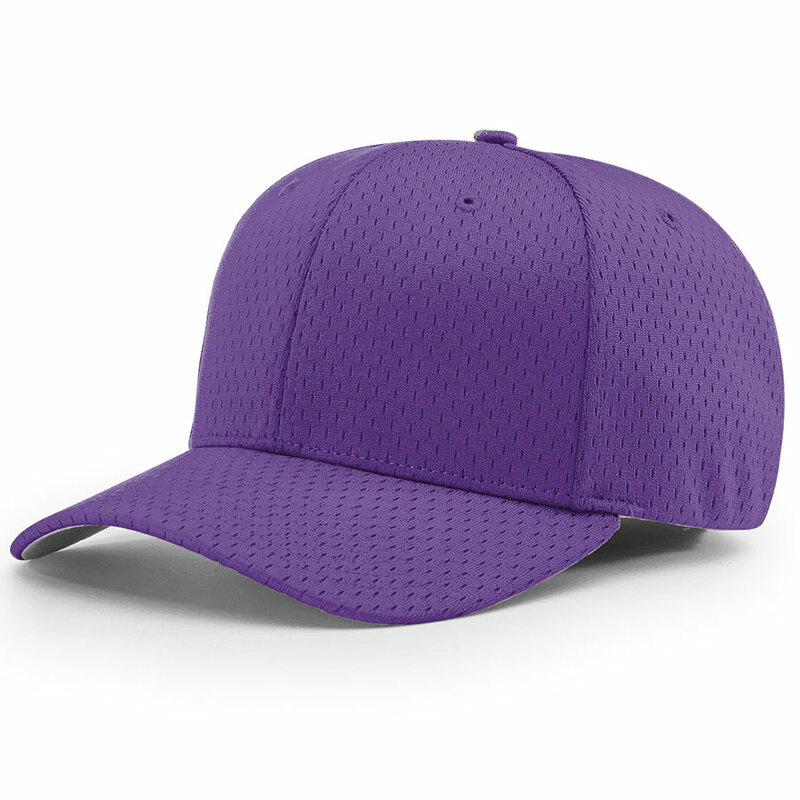 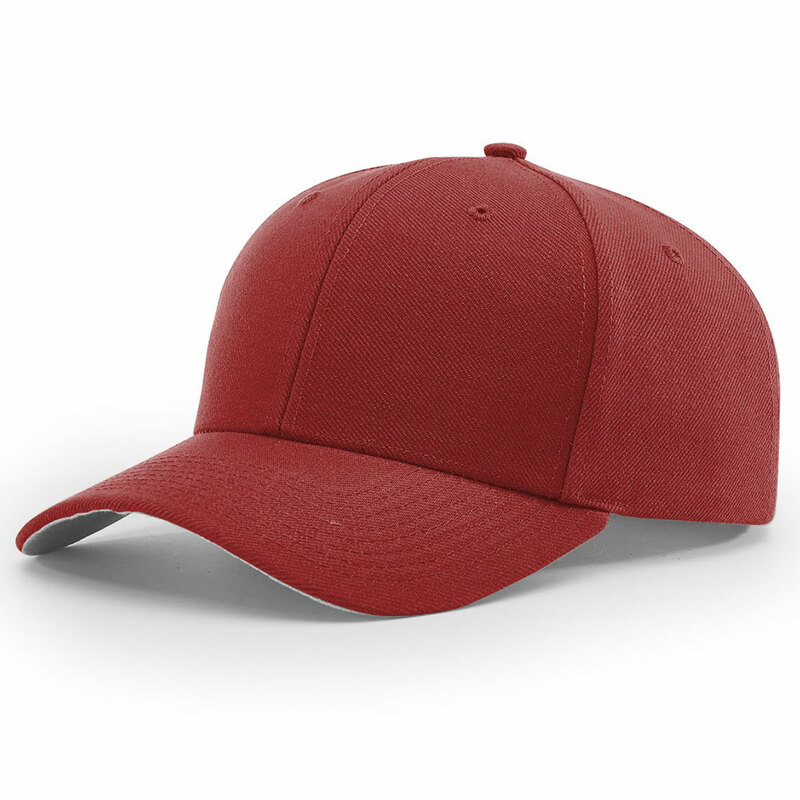 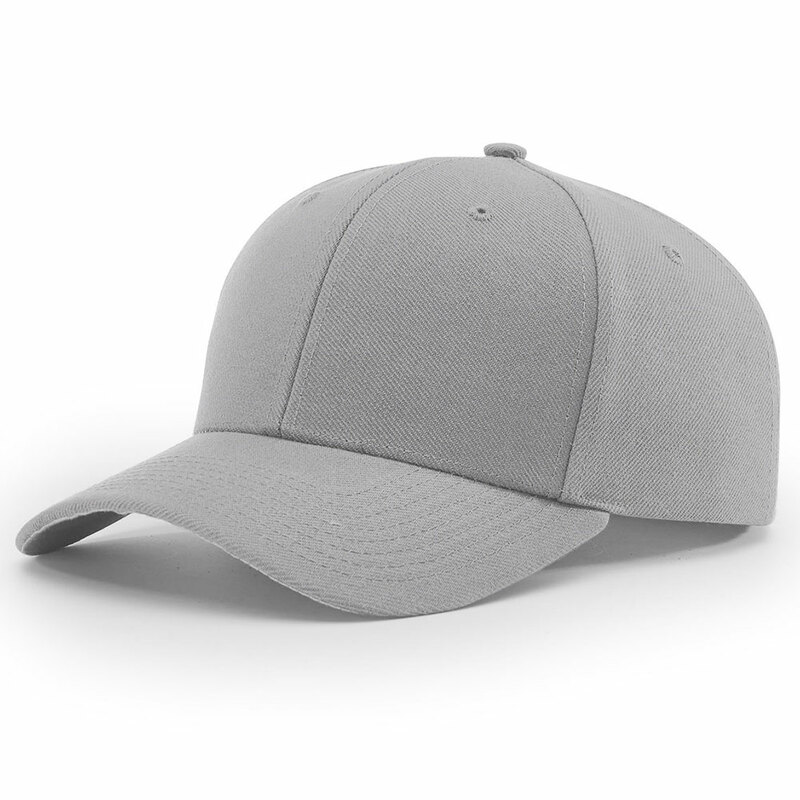 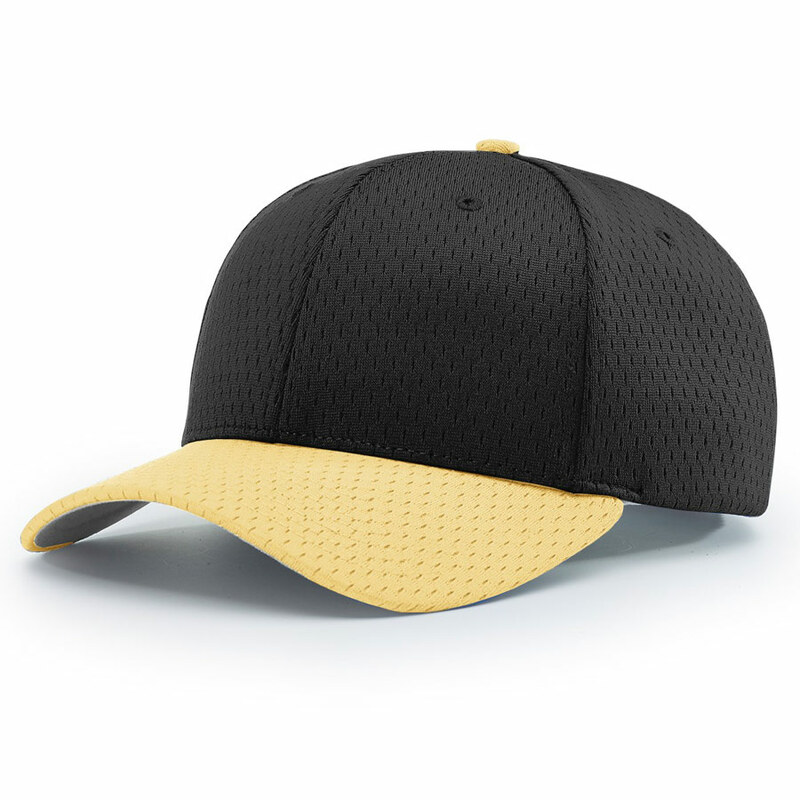 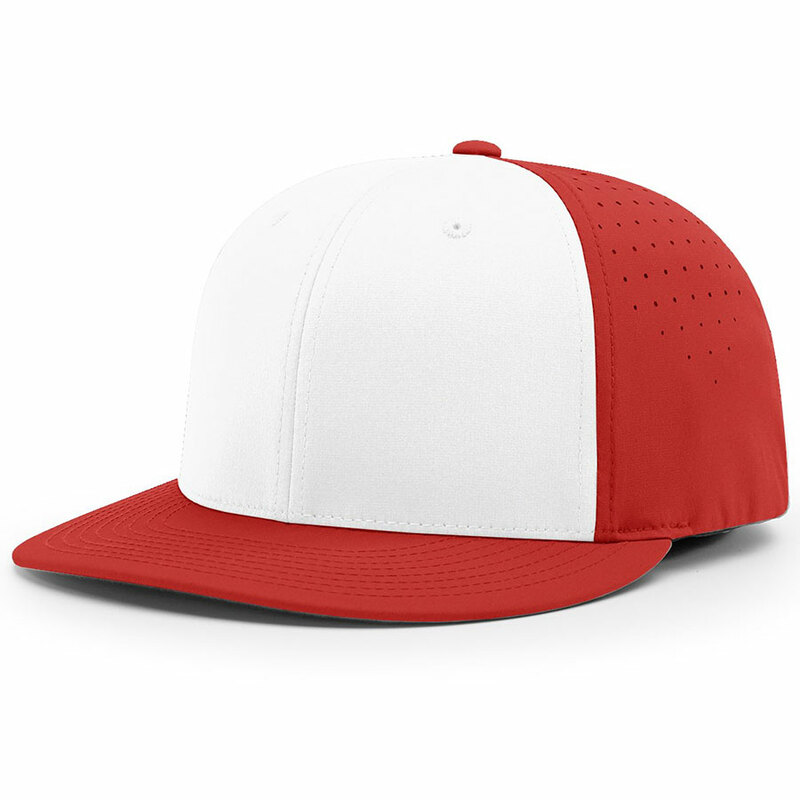 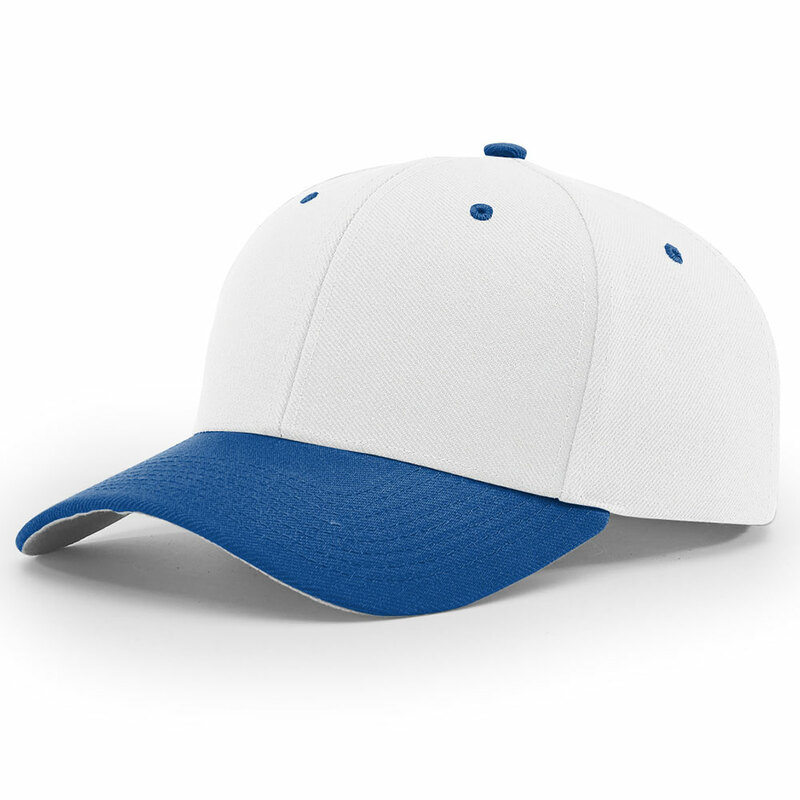 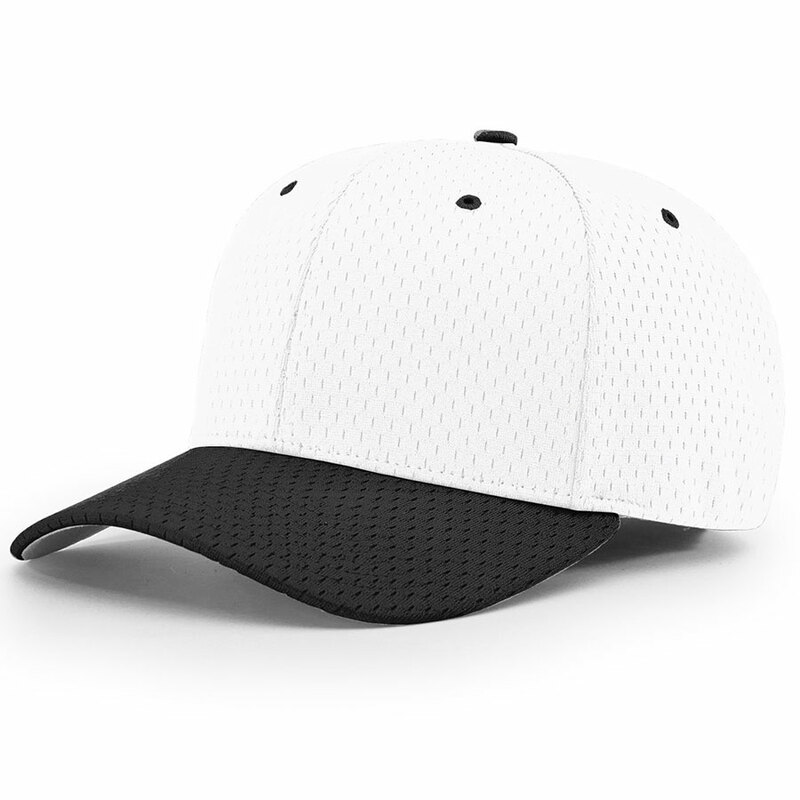 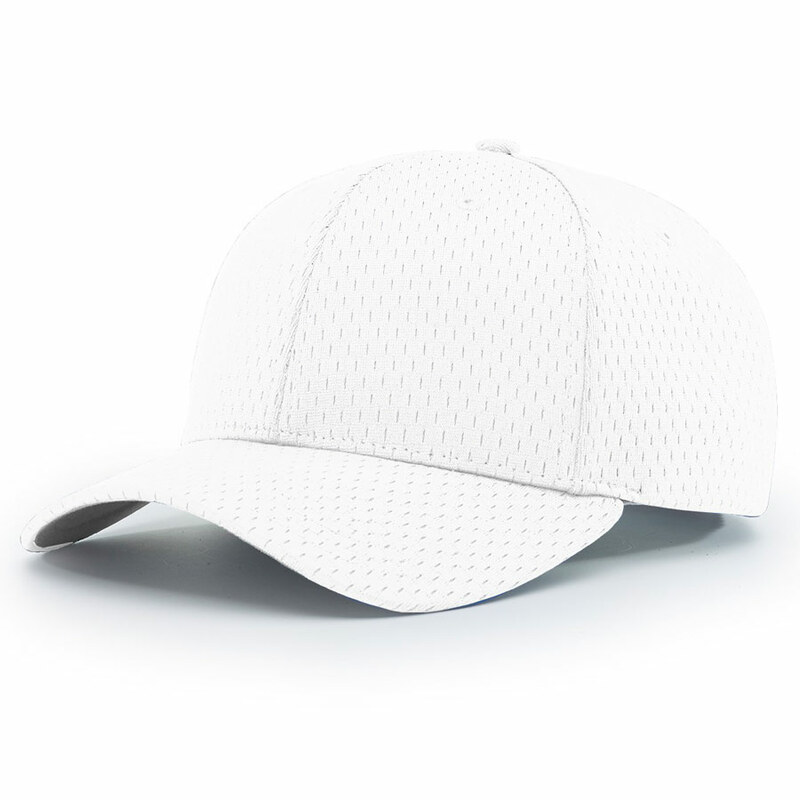 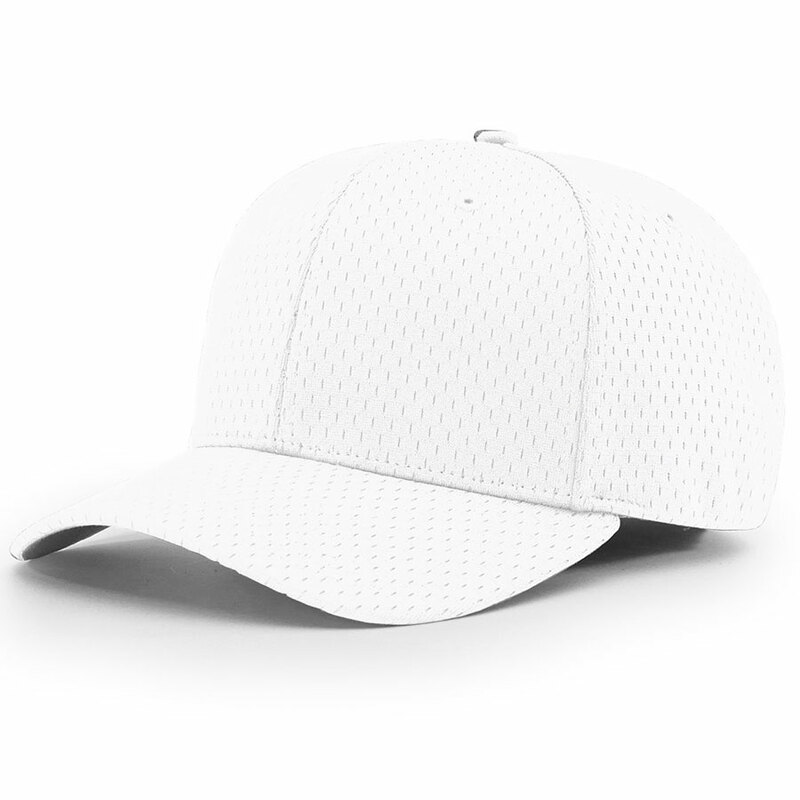 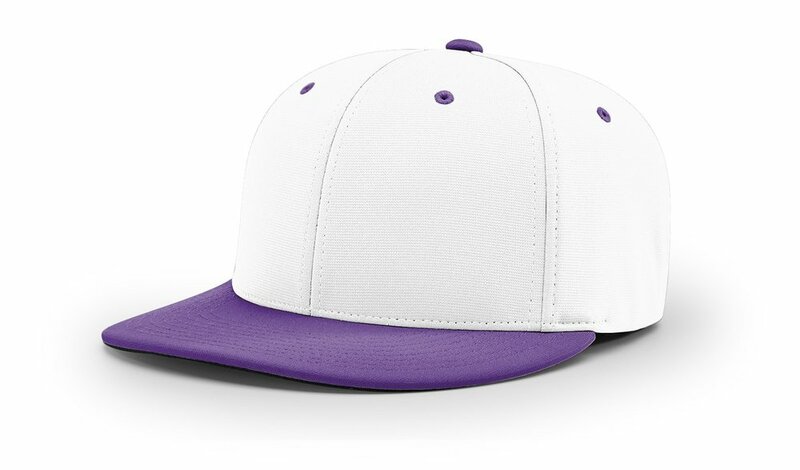 This cap is constructed of our lightweight and breathable, Pro Mesh fabric to help keep you cool and comfortable on the field, and and R-FLEX sizing delivers fit-versatility for players at all levels of the game.